Face Neck Lift – As we age gravity begins to take its toll on the skin and subcutaneous tissue on our face and neck. This can result in a sagging and tired appearance usually first noticeable in our 40’s but continues into our 50’s and even 60’s. The facelift and neck lift operations are designed to re-suspend the facial and neck skin and underlying tissue called the SMAS creating a more youthful appearance. A facelift, when done well, should avoid the “operated look,” often pointed out in the media, and recreate a younger facial appearance. There are several varieties of facelift including the traditional facelift, the mini- or short-scar facelift and finally the neck lift. The facelift is often combined with eyelid rejuvenation (also known as blepharoplasty), forehead lift or neck liposuction depending on each patients needs. As an ear, nose and throat surgeon as well as a plastic surgeon, Dr. Sanderson is comfortable and is well qualified performing surgery on the face. If you have been considering a facelift then call and make an appointment for your initial consultation and Dr. Sanderson will help you create a personalized plan for your facial rejuvenation. 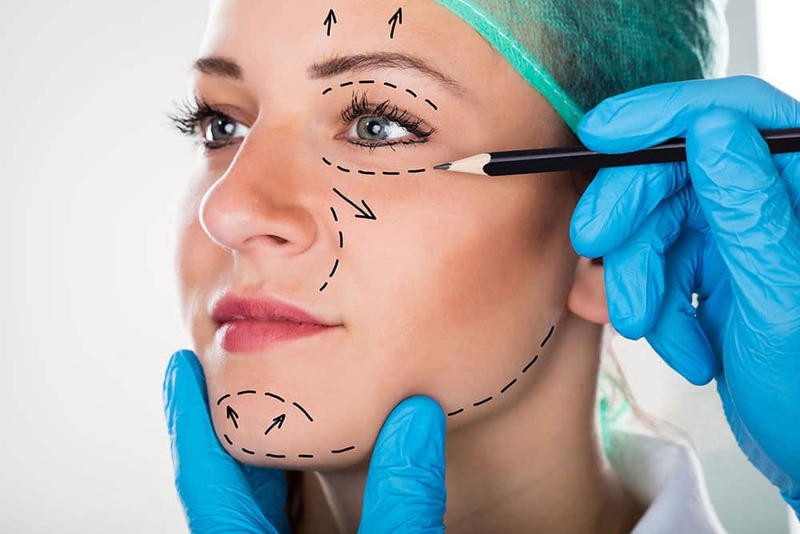 Flower Mound Plastic Surgery provides facelift and rhytidectomy surgery at our state of the art facility in Flower Mound, Texas. Our procedures have helped many patients in the Texas cities of Grapevine, Denton, Argyle, Flower Mound, Lewisville, Coppell, Highland Village, Gainesville, Dallas and Fort Worth. If you’re looking for more information on our facelift procedure, please fill out the please fill out the request form or give us a call at (972) 691-7900. You can also visit on Facebook.com.